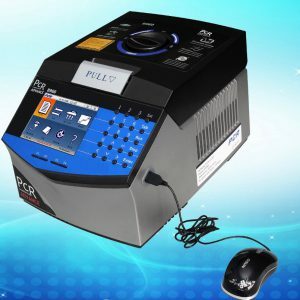 Polymerase chain reaction (PCR) is a common laboratory technique used to make millions / billioins of copies of a particular region of DNA. 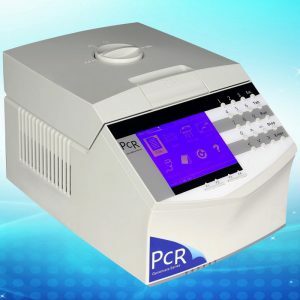 PCR relies on a thermostable DNA polymerase, Taq polymerase, and requires DNA primers designed specifically for the DNA region of interest. 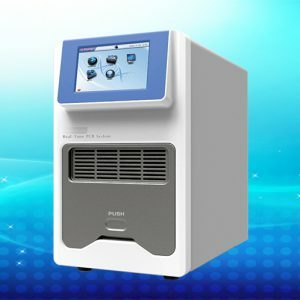 The results of a PCR reaction are usually visualized (made visible) using gel electrophoresis. 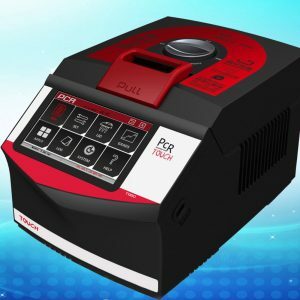 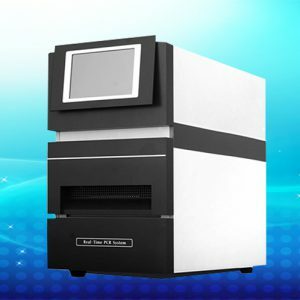 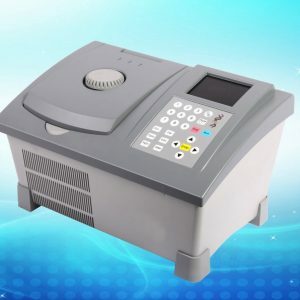 Bioimager offers several models of PCR analyzers which are portable, smart and graduient thermal cycler and real-time at high quality and low cost.